It’s that special time of year when we look back and think of everything that was accomplished in the last year. 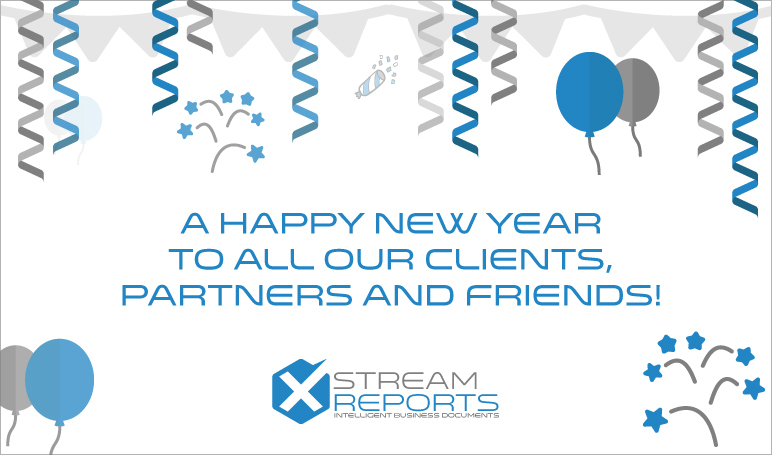 2016 has been a great year, we’ve been fortunate to work with some great clients and partners for whom we’ve implemented great solutions and we’re very grateful for the amazing team we have at XStreamReports who made it all possible. 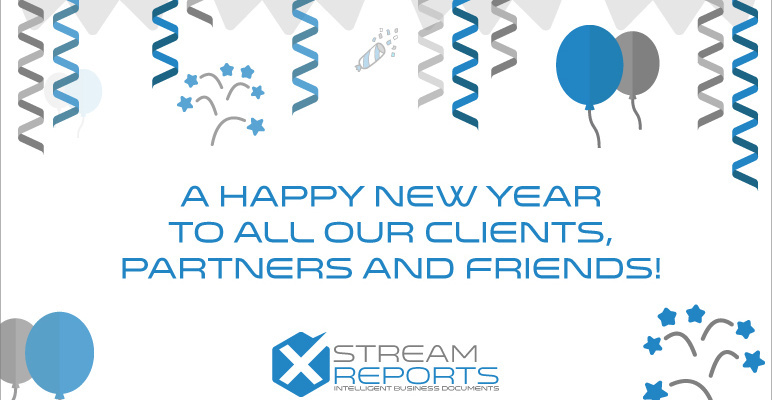 This year also brought some great networking at inspiring events such as SAPforutilities and Enterprise World, and OpenText making acquisitions that will shape the future of our industry with Exstream 16 entering the arena in 2017. A big THANK YOU to all our clients, partners and friends. We hope you are enjoying the beautiful holiday season and we wish you a all the best in 2017! Happy New Year! 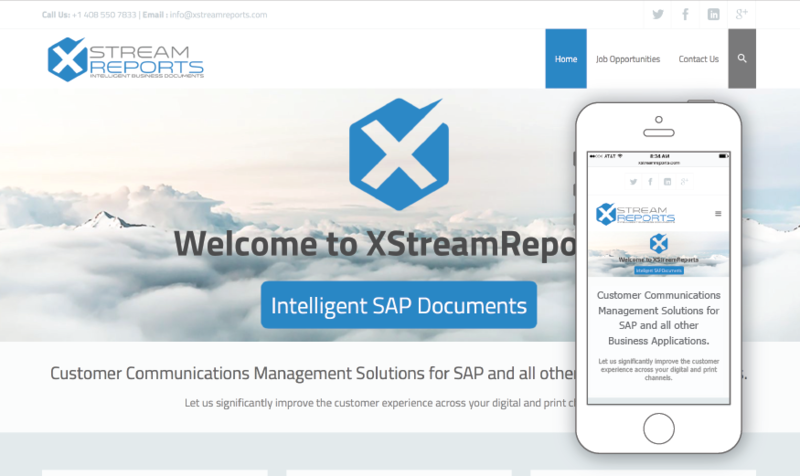 We’re excited to present our new XStreamReports website. Stay tuned as there is more to come!